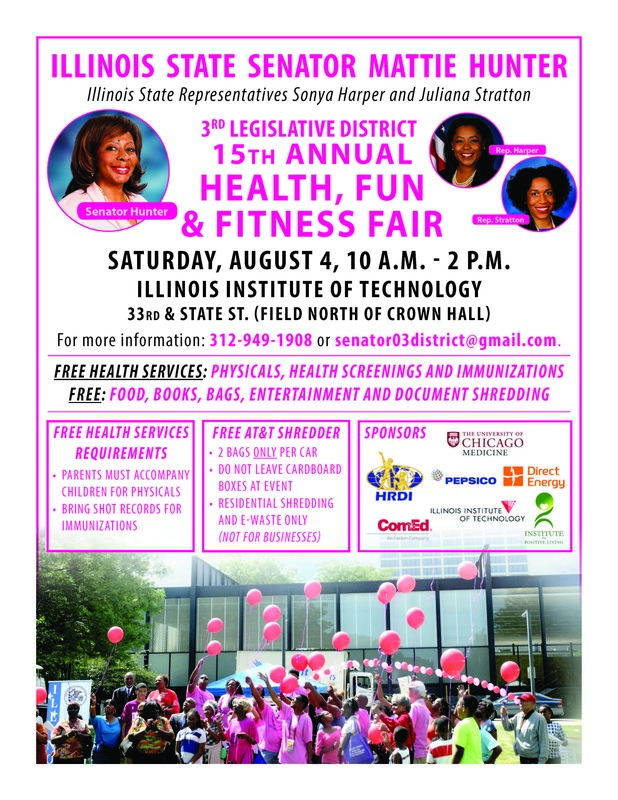 CHICAGO – Over the weekend, thousands of children, families and residents filled the Illinois Institute of Technology’s campus to receive free health services, thanks to State Senator Mattie Hunter (D-Chicago). 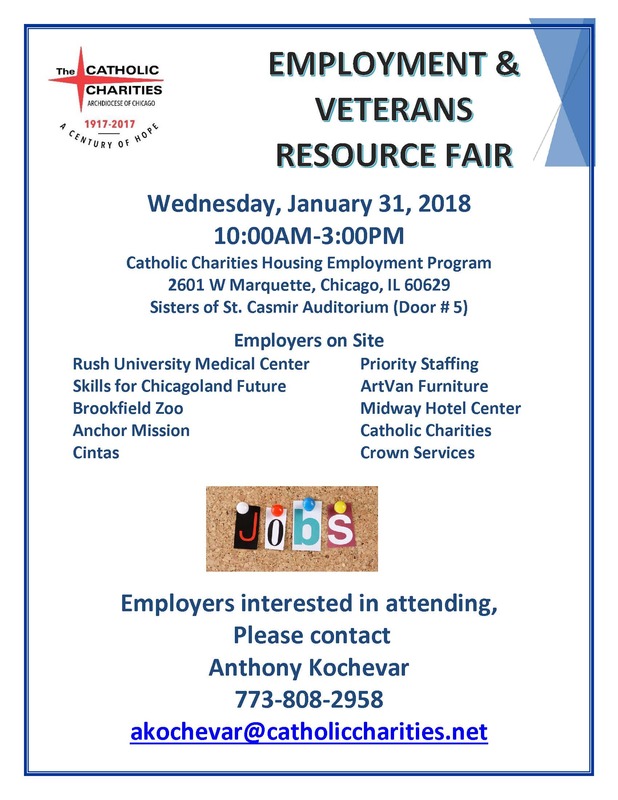 Hunter hosted her annual health fair with State Representatives Sonya Harper (D-Chicago) and Juliana Stratton (D-Chicago), Institute for Positive Living, Human Resource Development Institute, ComEd and more. Fair highlights included free physicals, health screenings and immunizations. The event also served as an opportunity to honor those who lost their lives to violence and breast cancer, with commemorative balloon releases. Hunter released pink balloons with Carolyn Adams’ family, the namesake of the Carolyn Adams Ticket for the Cure, in honor of those who lost loved ones to breast cancer. Gatherers released red balloons alongside the Hunter family while calling out the names of victims of violence. “The governor has once again promised to make Illinois compassionate and competitive but we’re still waiting for his actions to match his rhetoric. In today’s address, the governor did not mention the crisis facing youth unemployment. Black and brown youth, especially our young men, are suffering from joblessness due to the lack of opportunity around the state. 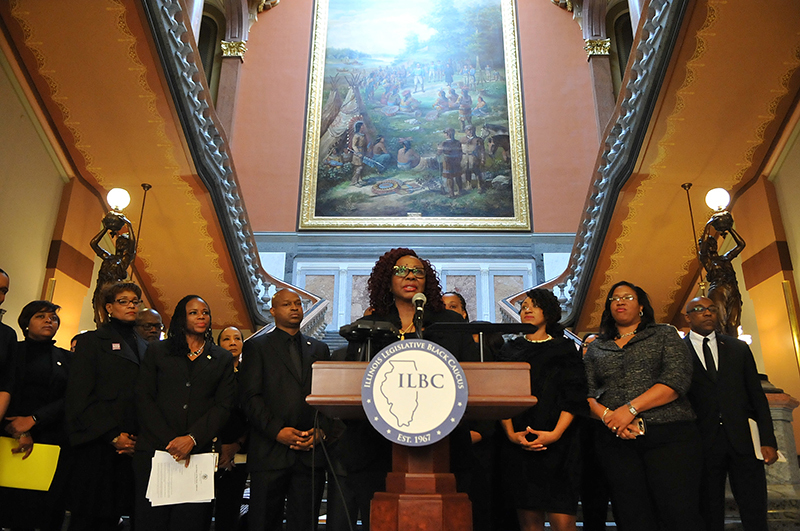 It is criminal of the governor to stand in front of the legislative body touting business development while his agenda fails to include job opportunities for young minorities.